This Petition is aimed at stopping the demolition of a historic structure, namely the Cuckoos Nest Public House, Greenhills Road, Dublin 24. The Pub has been on the site since 1739 and has been a significant part of the local community both from a social and historical point of view. Original, and approved planning permission on the site allowed for the development of 45 homes along with the refurbishment of the pub and the local theatre. The homes were built, and sold, the theatre refurbished, yet the pub has been left derelict. Recently a planning notice was erected on the pub outlining a planning application to develop 26no. Apartments on the limited site, which would mean knocking of the structure that means so much to many in the greater community. This Petition aims to highlight the importance of the structure to the South Dublin County Council and their planning Authority, and ultimately aims at saving the structure from demolition. We, the undersigned, call on the South Dublin County Council to refuse the planning Application (ref No. 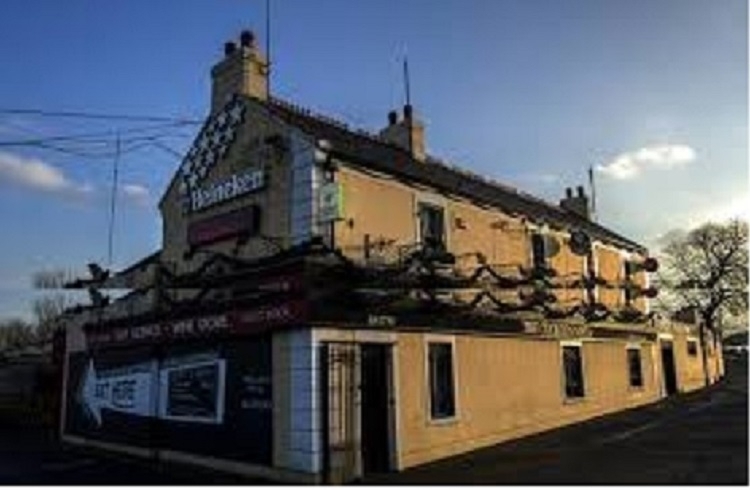 SD19A/0028 which includes the demolition of the Cuckoo's Nest Public House Structure, on the basis that the pub is a historically significant building that has played an important role both socially and culturally within the community. The Save The Cuckoo's Nest Pub petition to South Dublin County Council was written by Ronan O'Reilly and is in the category Neighborhood Living at GoPetition.